THE NOMINATION PERIOD FOR THE CAMPAIGN IS NOW CLOSED AND WE WILL BE ANNOUNCING THE LUCKY WINNERS SHORTLY, BUT PARENTS AND TEACHERS CAN STILL REGISTER ON THE SITE AND FIND OUT ABOUT EXCITING COMPETITIONS, RESOURCES AND OPPORTUNITIES FOR THEIR SCHOOL! When parents or carers nominate their child’s school to get involved with Premier League Primary Stars, we’ll contact the school to see if they wish to access the range of great free resources we can offer. As well as an exclusive opportunity to see the Premier League trophy in their school, children will see an assembly covering our values, which are to be: Ambitious, Inspiring, Connected and Fair. Play the video above to get a glimpse of how much children love this special opportunity. Parents can win their child’s school one of 250 sets of football playing kit in a range of colours and styles. Our book boxes are filled with 15 great books from well-known authors, including Cressida Cowell, Frank Lampard, Julia Donaldson and James Patterson. 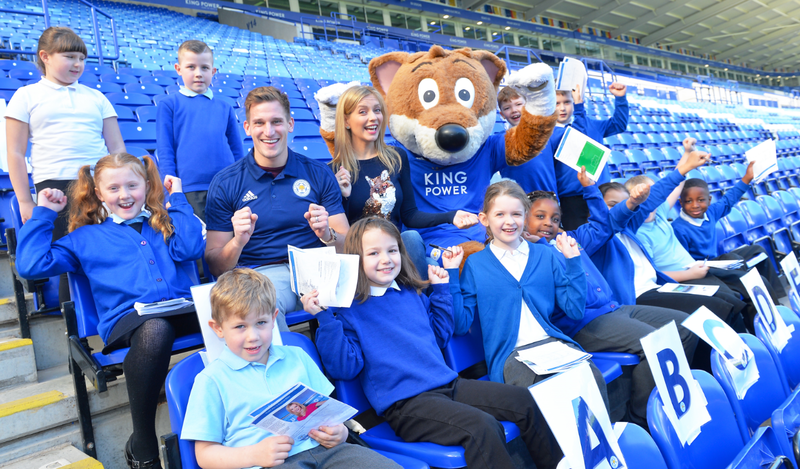 Also included are materials from our successful Premier League Reading Stars programme, which has been helping schools raise pupils’ reading levels for over 10 years. Parents and carers can nominate a school in England and Wales that teaches children aged 5-11. Schools nominated by a parent or carer that register (or have already registered) by 16 June 2017 could win. We’ll aim to contact the winning schools by Friday 30 June.